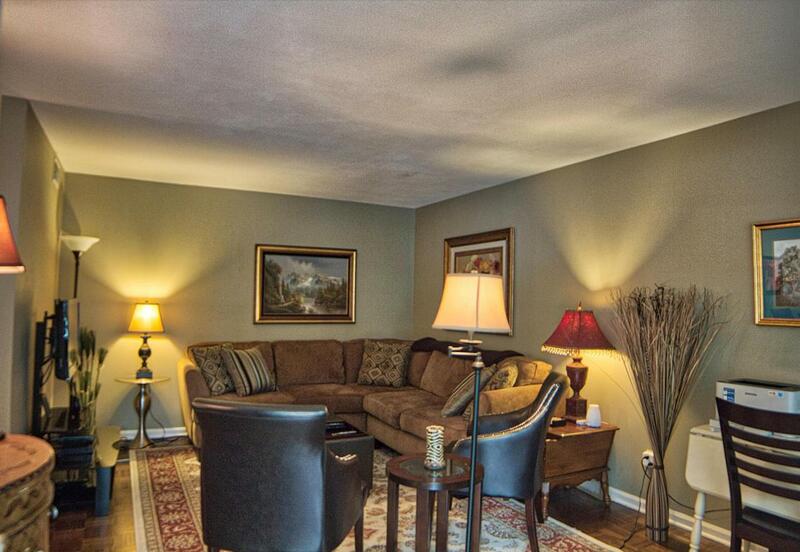 Renovated ground level condo in Belvoir Hills Estates. NO STEPS! 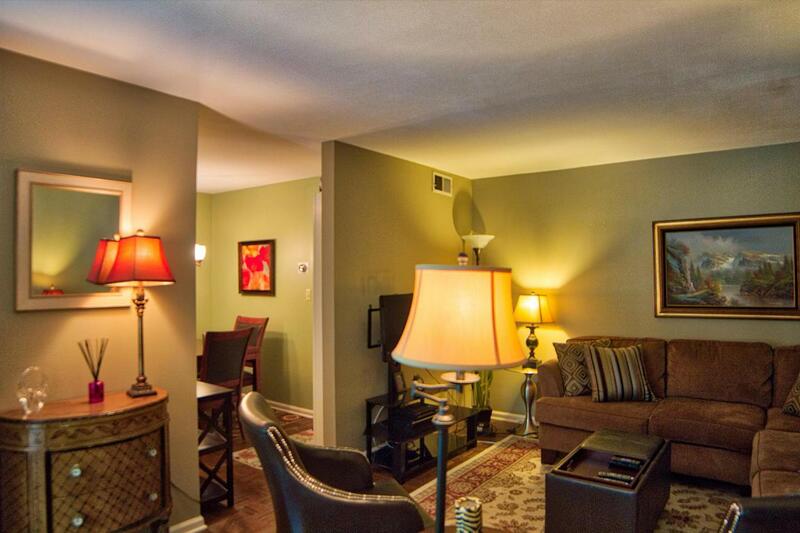 Features hardwoods throughout, updated fixtures, and built-in shelves. 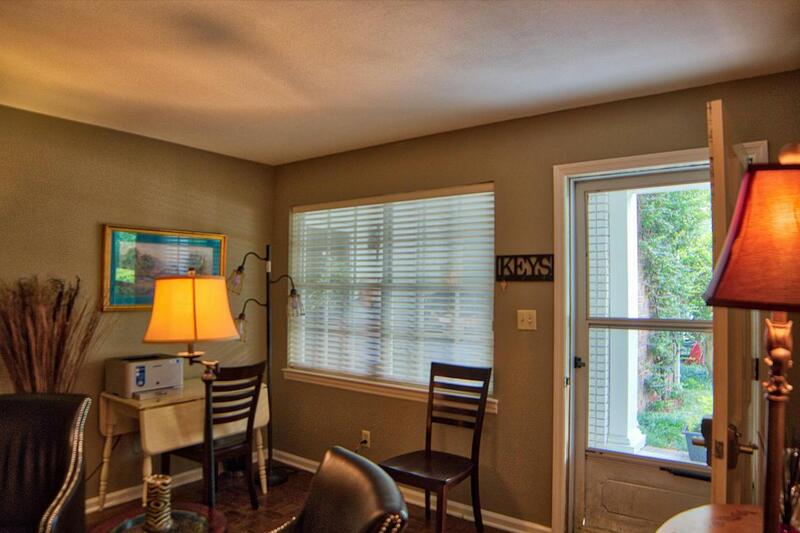 Bedroom has double closets and is large enough for a sitting area, and a covered patio. Kitchen and bathrooms have been updated. All appliances including washer and dryer stay. Additional storage unit also comes with purchase. HOA covers utilities (except power) and maintenance. Lock it and leave. 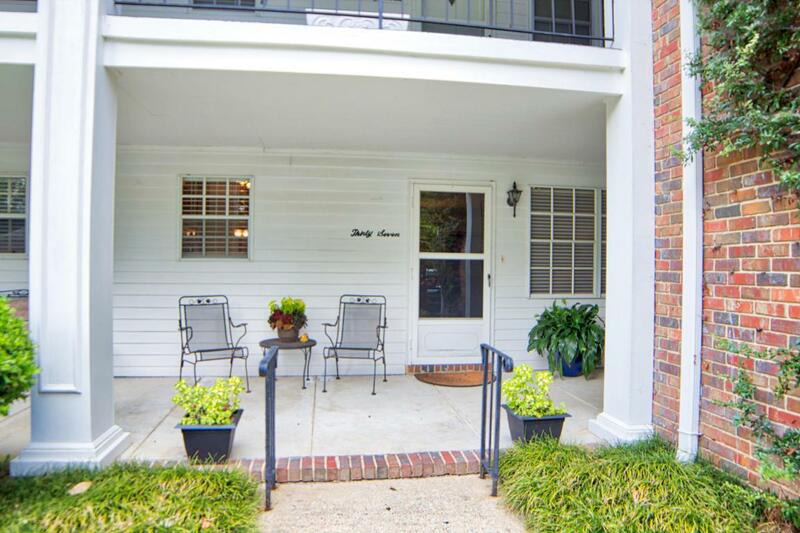 Super convenient, low maintenance, and minutes from shopping, interstates, and downtown.